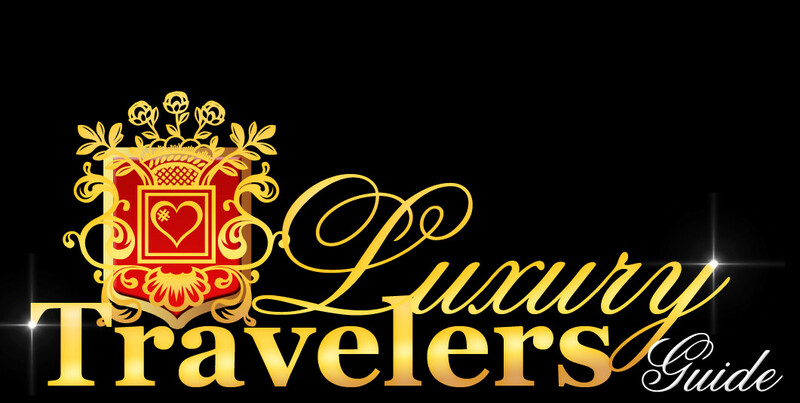 Greece is an amazing vacation destination, due to its incredibly rich history, unique culture and traditions. In the event that you do plan to reach Greece, a trip to Messinia may be your best choice. Located in the southwestern part of Peloponnese, Messinia has been part of this world since the beginning of time. It was mentioned in Iliad, the oldest work of the European literature, which means that the area has been inhabited since ancient times. It has breathtaking views and a broad range of natural places that has remained untouched by human activities; they have been left alone for visitors to appreciate their beauty. Messinia is also the home of one of the most beautiful and elegant resorts in Europe, the Costa Navarino resort. Pylos, also known as Navarino, being its Italian name, is a very important town in Messinia, it has been here since ancient times. Archaeological finds discovered that the area has been inhabited since the Neolithic times. A small settlement slowly evolving into a majestic Greek city, especially during the Mycenaean civilisation. There is an excavated site nearby, which holds the remains of the Palace of Nestor, which is a Mycenaean tomb. Nestor being the King of Pylos was mentioned in the Iliad written by Homer. The city is a typical Greek city, with its extremely well preserved traditional Mediterranean architecture. 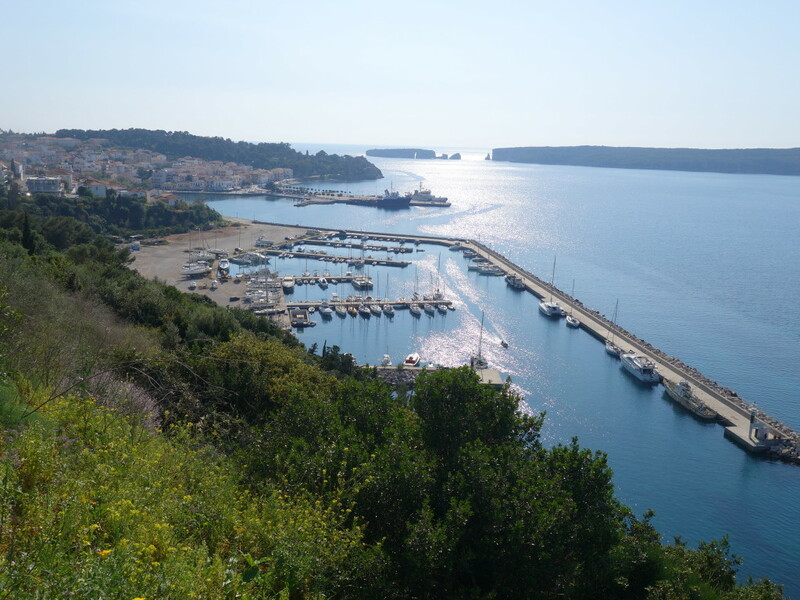 It also has the charming bay of Pylos, used both as a harbour and for recreational purposes. While in Navarino, ensure you visit the two ancient castles that can be found on its outskirts. One is Palaiokastron or Palaionavarinon, and the other is Niokastron, constructed a bit more recently than the first, made by the Turks in 1573. The castles were disputed in time by the civilisations that conquered Navarino and wanted to establish their ruling in the area. Thus, besides the Turks, the Venetians and a French general all wanted to have a piece of these castles. They were also used by the Italians, as their seat in the area, and by the Germans, as their headquarters, during the World War II. The castles have been through a lot over time, but they still stand strong and are capable of impressing you with their majestic architecture. 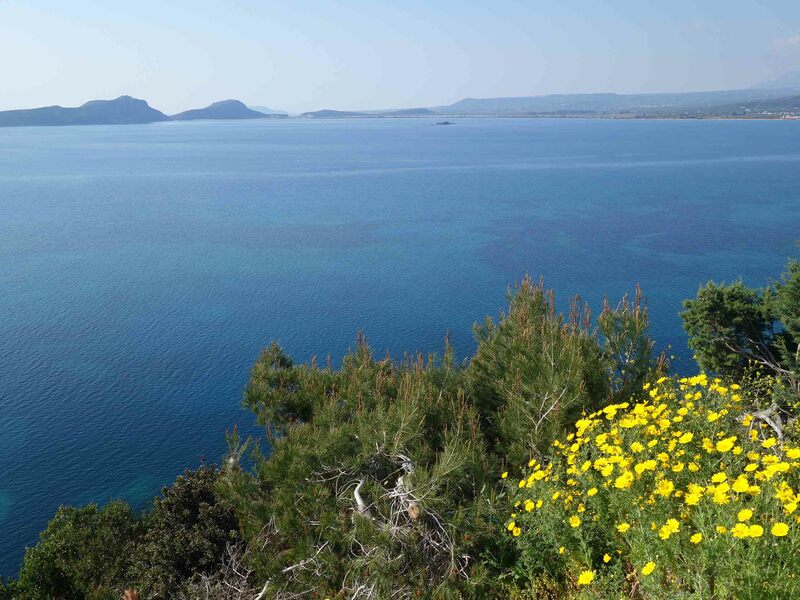 It is extremely pleasant and relaxing to have a hike in the outdoors of Pylos or Navarino. If you feel the need to reach an objective while hiking, then you should visit the Cave of Nestor. There is a legend connected to this cave; it postulates that in a bid to get away with his craftiness, Hermes hid the 50 cattle he stole from the god Apollo in this cave. By taking the hike to the cave, you will enjoy stunning views all way. The cave is just 15 minutes away from the Voidokilia Beach, which is 12 kilometres away from Pylos. You can take a car to reach the beach and then continue your expedition on foot, up to the cave. You will need to start by walking on the beach because you’ll need to reach the sand dunes located in the south-west part of the beach; the Voidokilia Beach is famous for its beauty. Climb over the dunes and you will immediately see a hillside path, which will take you directly to the cave. 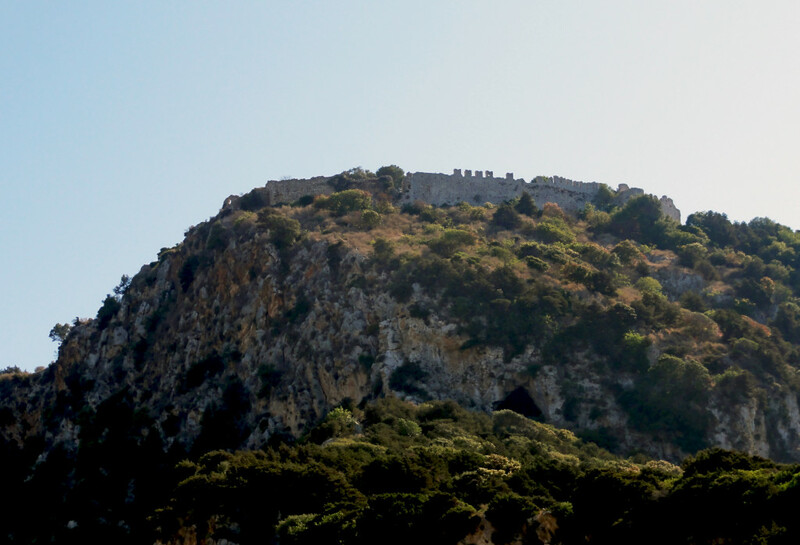 You will find the Cave of Nestor right below Pylos’s old castle– Paleo Castro. Besides enjoying the visually appealing natural environment, you will spot some amazing historical vestiges as well. It is recommended you go as high as possible because the higher you go up the hill, the more breathtaking the views will become. 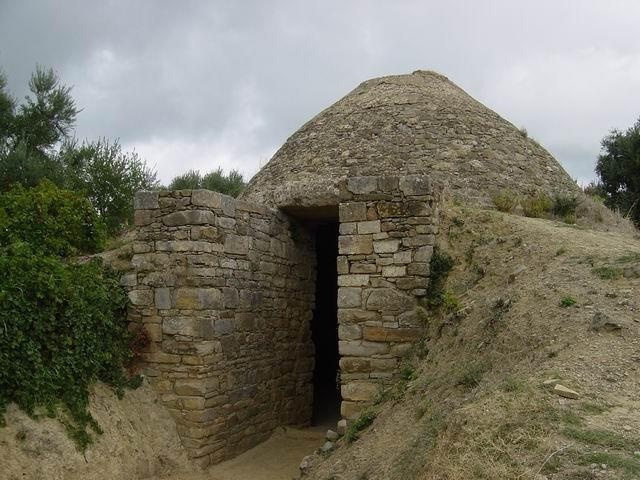 The vaulted tomb, located in Kaplani, is a burial place dating back to the Bronze Age, and it has remained sealed since then until recent times. Many have tried to break through but failed, only in recent times and with modern means, did it become possible for researchers to be able to descend into the vaulted tomb and discover bits of Mycenaean history. Its diameter is 5 meters and height of 2.5 meters, which makes it a veritable chamber created for the deceased. It is believed that the first tombs of this kind appeared during the kingdom of Nestor, before reaching other around Greece. However, Messinia still remains the area that has the biggest number of vaulted tombs in the country, this particular vaulted tomb that was made available to the wide public in Kaplani represents the main attraction. It is worth visiting it, because you may not have the chance to see something similar anywhere else in the world. The tomb is part of the historical heritage of Messinia, this is why it is so unique.